The task of our company is to create the most convenient conditions for your business. 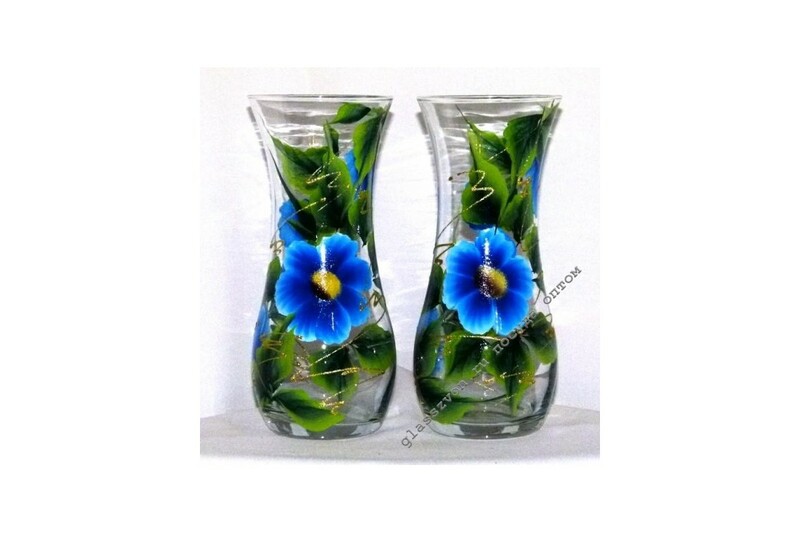 Among the many varieties of dishes from us, you can buy glass vases transparent in bulk. A wide range of products is provided by the manufacturer, with which we work without intermediaries. That swhy the client gets the opportunity to place an order in the shortest time and immediately in large volume. 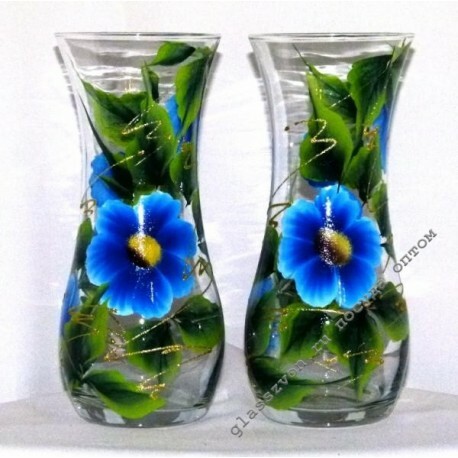 Vases with artistic painting, like the Malva model, are a success. It will help not only to refresh the room, but also make it easier for the general interior of the establishment.